Plan your next vacation to the beaches of South Walton and stay with us at the Bungalows at Seagrove. These charming cottages are the ideal vacation rental on Scenic 30A for those interested in a beach home feel with condo amenities. The Bungalows at Seagrove offers two community pools as well as a hot tub, the perfect place to relax and let go of all your stress. Enjoy an evening stroll by the lake or through the gardens when you aren’t down on the sands of the nearby Gulf of Mexico. 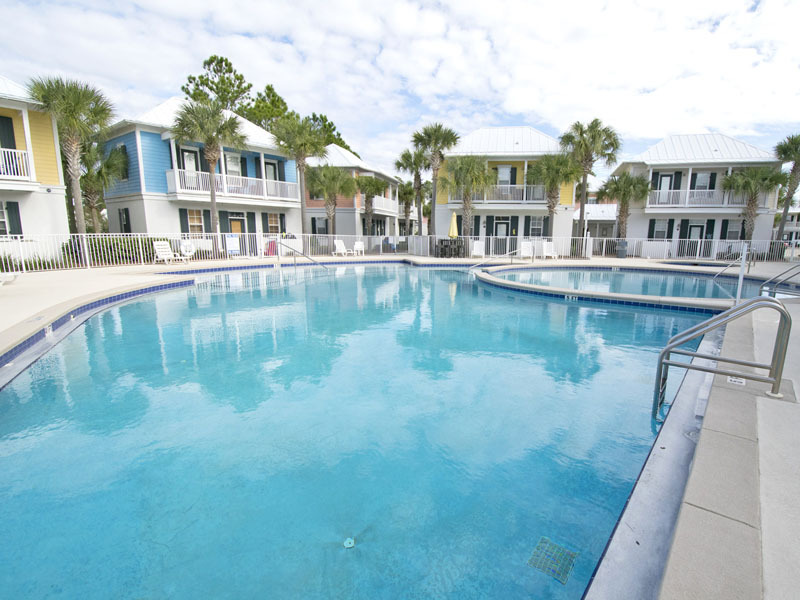 These Gulf Coast vacation rentals are located just a short bike ride away from terrific local restaurants as well as neighboring communities such as Seaside and Rosemary Beach. Shop our Southern Perks to find great area bike rentals and discounts. Use our 30A vacation guide to help plan your exploration of these and other South Walton communities. LIfe is always good at Bungalows at Seagrove 111 - Life is Good, a Scenic 30A vacation home. 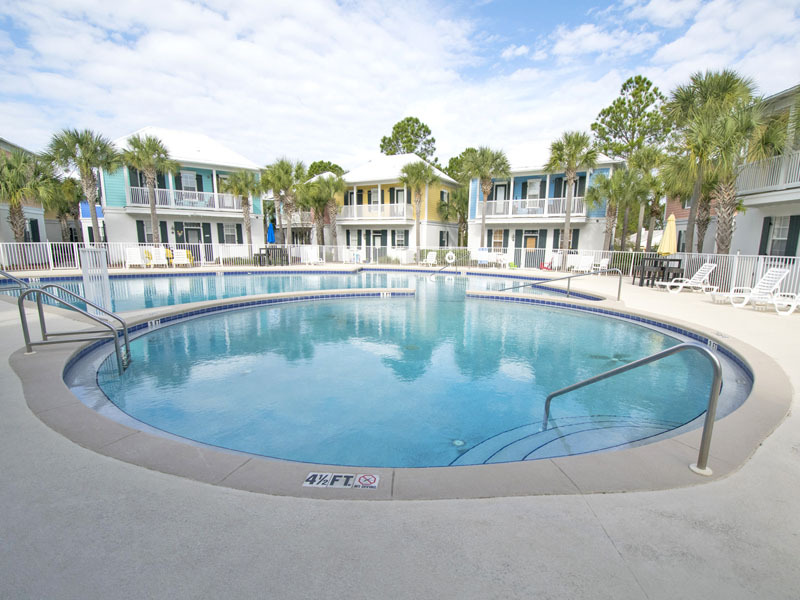 Lounge around the community pool or take a short walk to splash in the emerald green Gulf water. Vacation to the Bungalows at Seagrove along the beautiful Beaches of Northwest Florida. Our two bedroom home is the perfect place for a family getaway. Relax by one of the two pools before taking a tranquil walk down to the shoreline. Delight in beach access, a private balcony, and coastal comfort when you stay at Bungalows at Seagrove 137, a gorgeous 30A vacation home in the heart of Seagrove Beach! 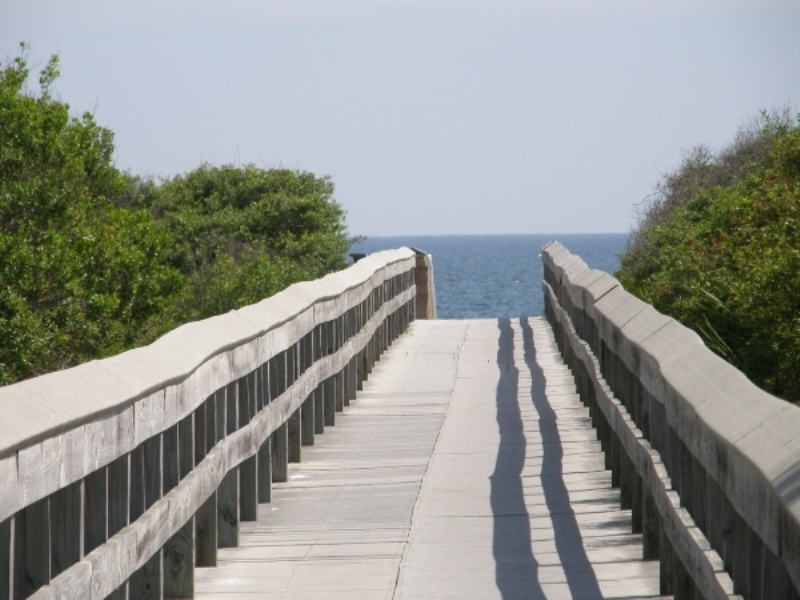 Plan your next trip to the beach and stay with us at Bungalows at Seagrove #138. This two level two bedroom vacation home is located in Seagrove Beach, a short walk away to the beach. 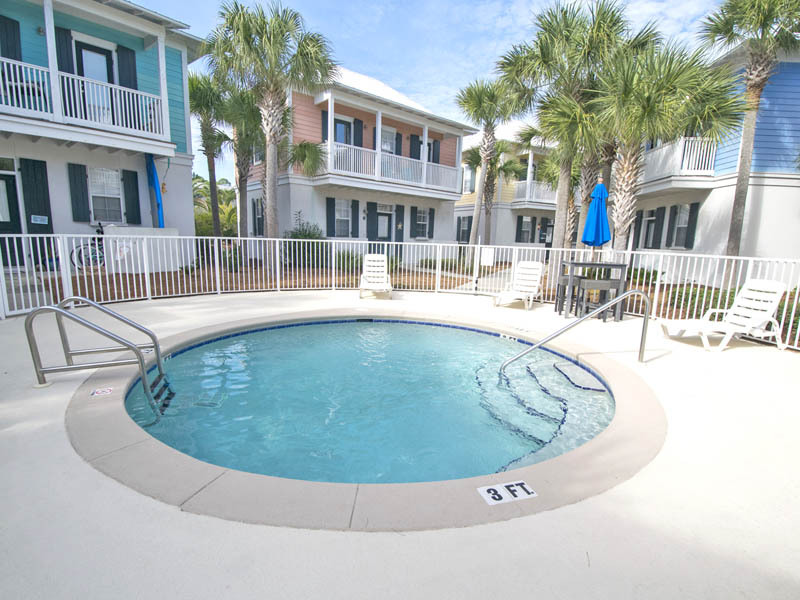 Spend your days down on the beach or going for a swim in the refreshing community pool during your stay in Bungalows at Seagrove #142 along Scenic 30A. Have a vacation to remember at Bungalows at Seagrove 147. 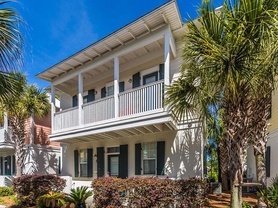 Head to this 30A home rental for your next beach escape! Delight in a peaceful retreat at Bungalows at Seagrove #152 in Seagrove Beach. This lovely two bedroom bungalow will accommodate up to six people and is a short distance away from the beaches of the Gulf of Mexico.